Amusement parks are the perfect opportunity for a bit of family fun and entertainment. The kids can go wild, and there is plenty for the adults to do as well. Whether your legs are dangling over a huge drop, you’re clinging on for dear life on a rollercoaster, or you’re trying to dodge the spray from the water rides, amusement parks are a thrill for all. In fact, in many ways, they are the perfect day out for the family. You have most likely visited an amusement park or two in your day, so you know exactly the sort of thing to expect. But, the bottom line is that there are some amusement parks out there that are better than others. We decided we’re going to compile a list of some of the world’s best amusement parks, and what it is that makes them so great. Without further ado, follow us on the ride of your life, as we look at the world’s best amusement parks. 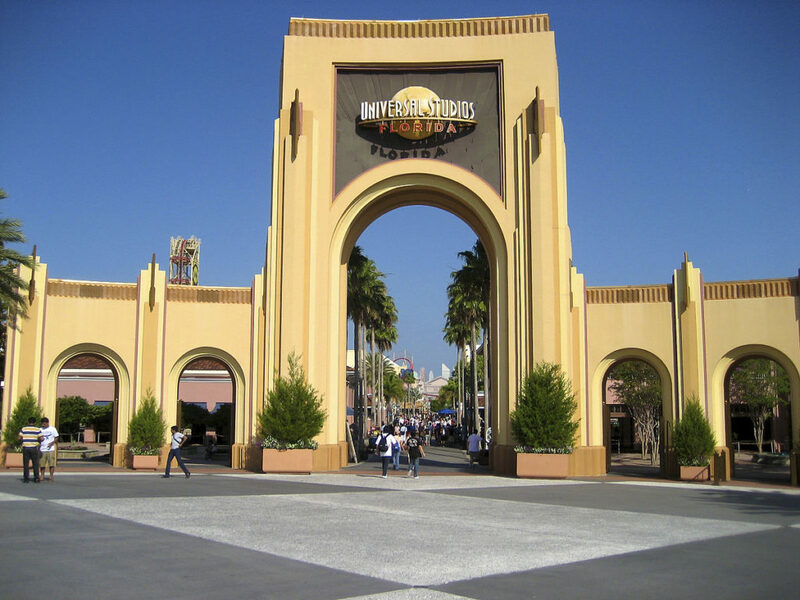 Based in Orlando, Florida, Universal Studios might be one of the best amusement parks of all time. It is certainly the go-to place for anyone who is a fan of film or television, as many of the rides are Hollywood related. Not only are there tons of awesome rides based on numerous iconic movies and TV shows, but, the park also boasts The Wizarding World of Harry Potter attraction. Muggles galore will be in heaven here as they get to visit this wonderful part of the park. It’s reason alone to take a trip – accio tickets! 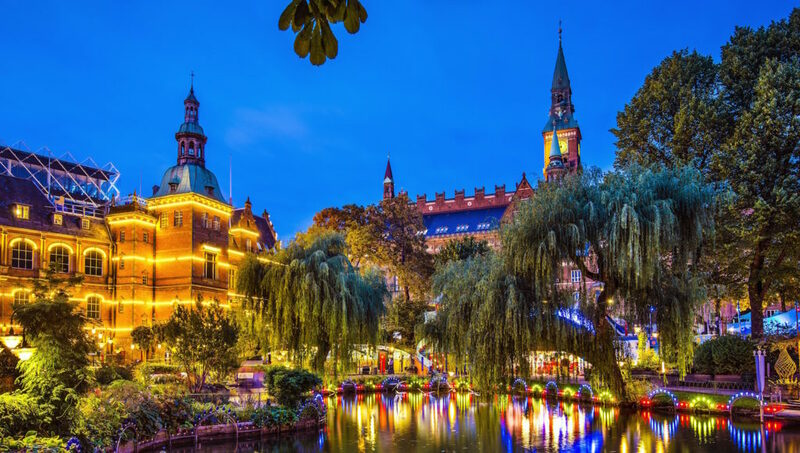 Tivoli Gardens makes our list because, not only does it have great rides, and affordable prices, it is also one of the most beautiful parks in the world. Opened in 1843, it is the second-oldest amusement park in the world, but this hasn’t stopped it getting with the times. The roller coasters here are amazing, and Rutschebanen, the park’s oldest roller coaster, is one of the best in the world. Tivoli Gardens is the fifth most visited theme park in the world, and it’s not hard to see why it attracts so many visitors every year. If you like the water, you need look no further than Ocean Park. As one of the finest water parks in the world, this is the perfect remedy for the heat and humidity of Hong Kong. The actual complex houses a marine park, an amusement park, and an awesome zoo as well. There are over 80 rides to enjoy, as well as some sensational views of Hong Kong and the bay area. This is a definite must if you have an interest in water parks. Perhaps the most famous theme park in the world, Walt Disney World is an American institution these days. 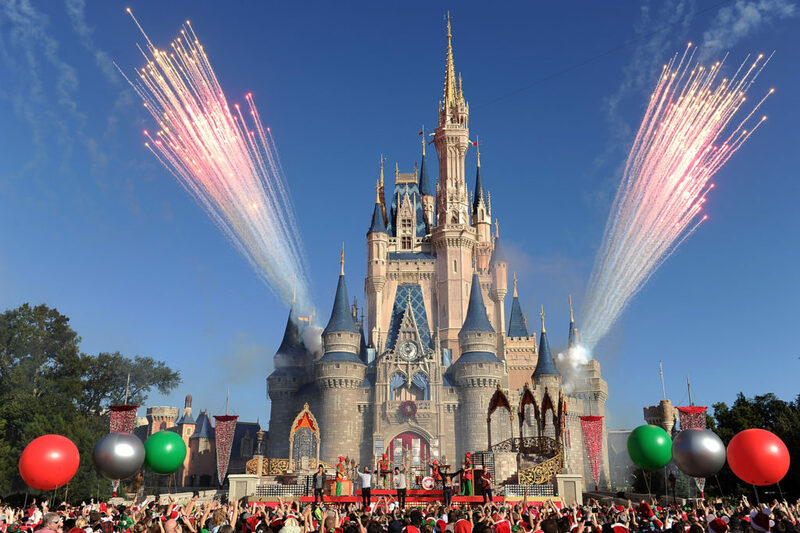 Not to be confused with the much smaller (and older) Disneyland in California, WDW is the most popular and comprehensive theme park in the world. It’s the perfect place for anyone who loves Disney, as well as the second entry on our list from Orlando, Florida. Double the size of Manhattan, the park attracts more than 50 million visitors every year and is still expanding as we write. It’s bright, colorful, magical, and breathtaking, and the best amusement park of all time. 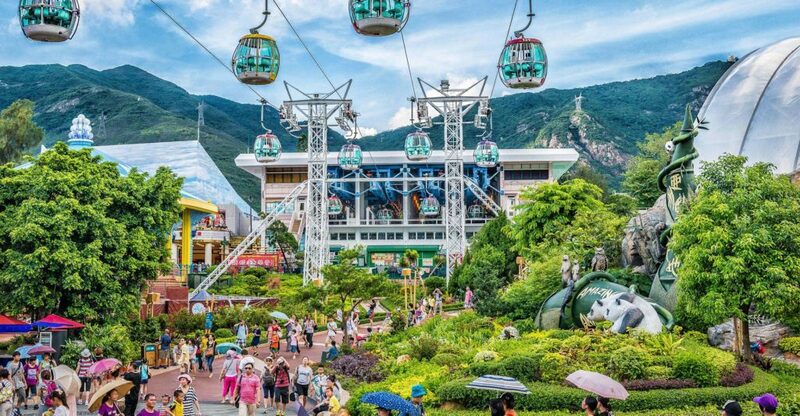 These are some of the most incredible amusement parks in the world. They are ideal for thrill-seekers, those who love a particular theme, and people who like to get out and about. You should be able to find some deals online as well to help you save money on the tickets. This is the perfect choice for a family outing, and you can really make the most of these amazing amusement parks.